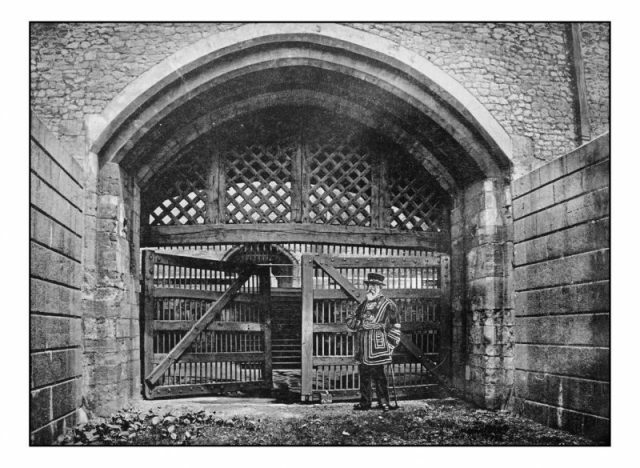 The story of Little Ease begins with a prison break from the Tower of London. 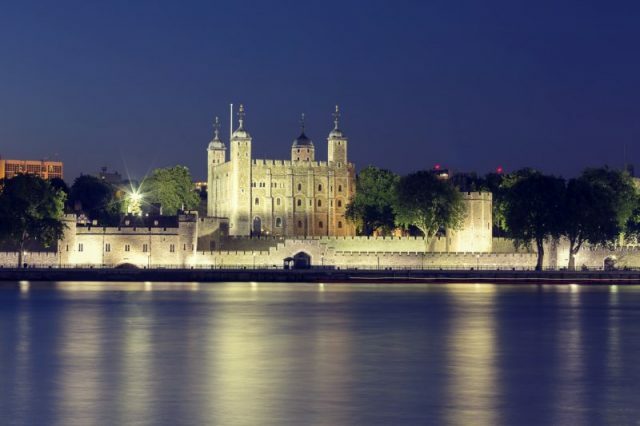 In 1534, a man and woman hurried past a row of cottages on the outer grounds of the Tower. 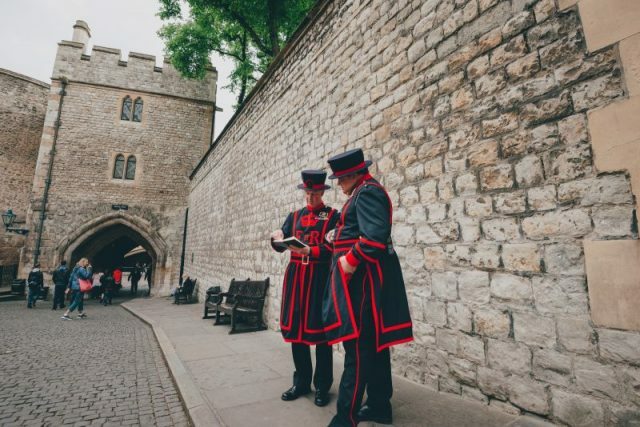 They had almost reached the gateway to Tower Hill and, not far beyond it, the city of London, when a group of yeomen warders on night watch appeared in their path. In response, the young couple turned toward each other, in what seemed a lover’s embrace. But something about the man caught the attention of a yeoman warder. He held his lantern higher and within seconds recognized the pair. The man was a colleague, fellow yeoman warder, John Bawd, and the woman was Alice Tankerville, a condemned thief, and prisoner. So ended the Tower’s first known escape attempt by a woman. 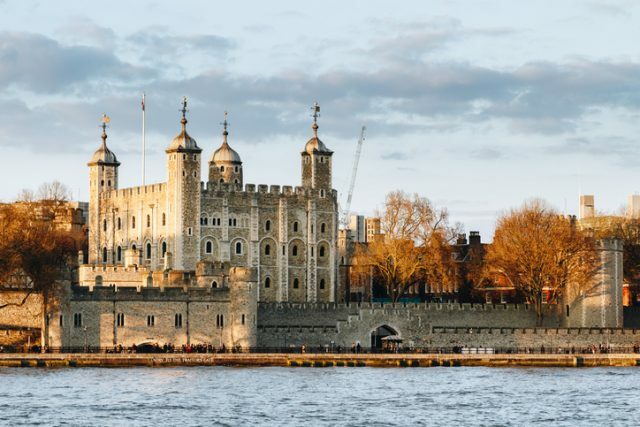 But Alice’s accomplice and admirer, the guard John Bawd, was destined to enter the Tower record books too: he is the first known occupant of a peculiar torture cell used during the reigns of the Tudors and early Stuarts. The windowless cell measured 4 square feet (1.2 meters) and bore the faintly prim name of Little Ease. Its effect was simple. The prisoner within it could not stand nor sit nor lie down but was forced to crouch over, in increasing agony, until freed from the suffocating, dark space. In 1215 England outlawed torture through the passage of Magna Carta, except by royal warrant. The first king to authorize it, and he did so reluctantly, was Edward II. He submitted to intense pressure from the Pope to follow the lead of the king of France and demolish the Order of the Knights Templar, part of a tradition begun during the Crusades. King Philip IV of France, jealous of the Templars’ wealth and power, had charged them with heresy, obscene rituals, idolatry, and other offenses. The French knights denied all, and were duly tortured. Some who broke down and “confessed” were released; all who denied wrongdoing were burned at the stake. Once Edward II ordered imprisonment of members of the English chapter, French monks arrived in London bearing their instruments of torture. In 1311 the Knights Templar “were questioned and examined in the presence of notaries while suffering under the torments of the rack” within the Tower of London as well as the prisons of Aldgate, Ludgate, Newgate, and Bishopsgate, according to The History of the Knights Templar, the Temple Church, and the Temple, by Charles G. Addison. And so the Tower—principally a royal residence, military stronghold, armory, and menagerie up until that time—was baptized in torture. Did the instruments remain after the Knights Templars were crushed, to be used on other prisoners? We cannot be certain, although there is no record of it. 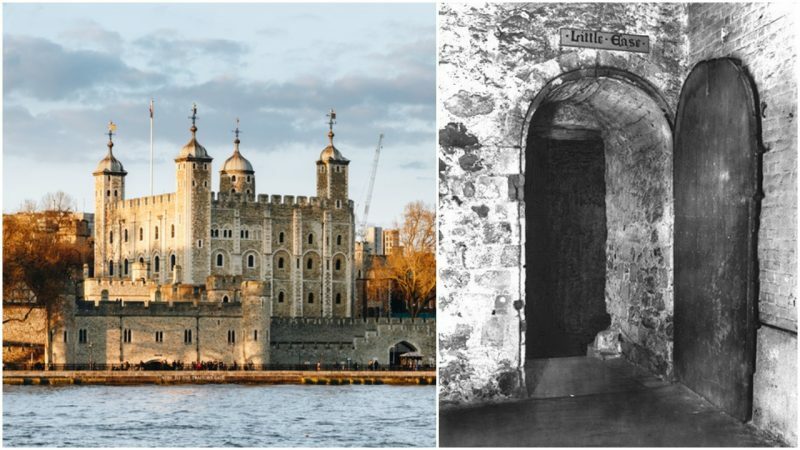 The next mention of a rack within the Tower is a startling one—an unsavory nobleman made Constable of the Tower pushed for one to be installed. John Holland, third duke of Exeter, arranged for a rack to be brought into the Tower. It is not known if men were stretched upon it or if it was merely used to frighten. In any case, this rack is known to history as the Duke of Exeter’s Daughter. 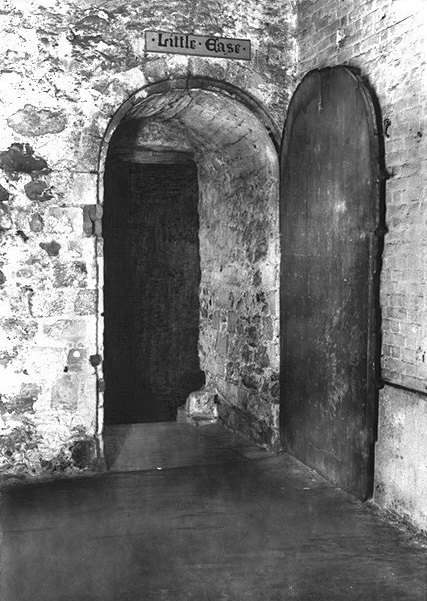 It was in the 16th century that prisoners were unquestionably tortured in the Tower of London. 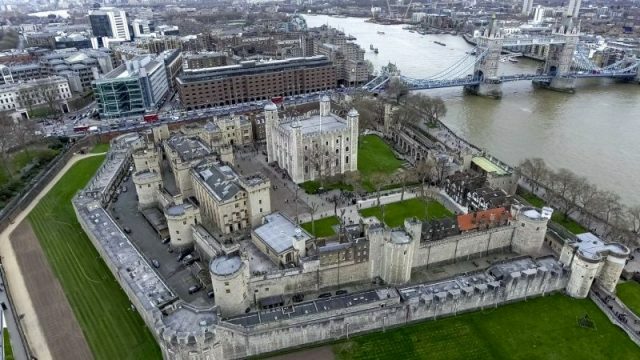 The royal family rarely used the fortress on the Thames as a residence; more and more, its stone buildings contained prisoners. And while the Tudor monarchs seem glittering successes to us now, in their own time they were beset by insecurities: rebellions, conspiracies and other threats both domestic and foreign. There was a willingness at the top of the government to override the law to obtain certain ends. This created a perfect storm for torture. Yeoman Warder John Bawd admitted he had planned the escape of Alice Tankerville “for the love and affection he bore her.” Unmoved, the Lieutenant of the Tower ordered Bawd into Little Ease, where he crouched, in growing agony. Today no one knows exactly where Little Ease was located. One theory: in the dungeon of the White Tower. Another: in the basement of the old Flint Tower. No visitor sees it today; it was torn down or walled up long ago. Besides Little Ease, the most-used torture devices were the rack, the manacles, and a horrific creation called the Scavenger’s Daughter. For many prisoners, solitary confinement, repeated interrogation, and the threat of physical pain were enough to make them tell their tormentors anything they wanted to know. Often the victims ended up in the Tower for religious reasons. Anne Askew was tortured and killed for her Protestant beliefs; Edmund Campion for his Catholic ones. But the crimes varied. “The majority of the prisoners were charged with high treason, but murder, robbery, embezzling the Queen’s plate, and failure to carry out proclamations against state players were among the offenses,” wrote Parry. The monarch did not need to sign off on torture requests, although sometime he or she did. Elizabeth I personally directed that torture be used on the members of the Babington Conspiracy, a group that plotted to depose her and replace her with Mary Queen of Scots. But usually these initiatives went through the Privy Council or tapped the powers of the Star Chamber. It is believed that in some cases, permission was never sought at all. After the death of Elizabeth and succession of James I came the most famous prisoner of them all to be held in Little Ease, Guy Fawkes. 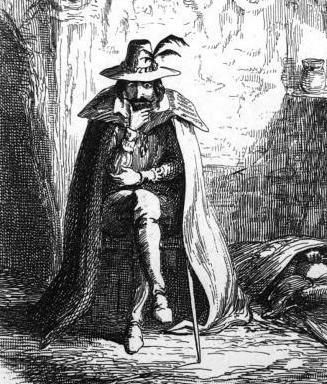 Charged with plotting to blow up the king and Parliament, Fawkes was subjected to both manacles and rack to obtain his confession and the names of his fellow conspirators. After he had told his questioners everything they asked, Fawkes was still shackled hand and foot in Little Ease and left there, though no one knows how long. In 1640, during the reign of Charles I, torture was abolished forever; there would be no more forcing prisoners to crouch for days in dark airless rooms, no more rack or hanging from chains. And so, mercifully, closed one of the darkest chapters in England’s history.